design which can be done even for short nails. Try some French tip nail designs for your nail and make it look more pretty and attractive. 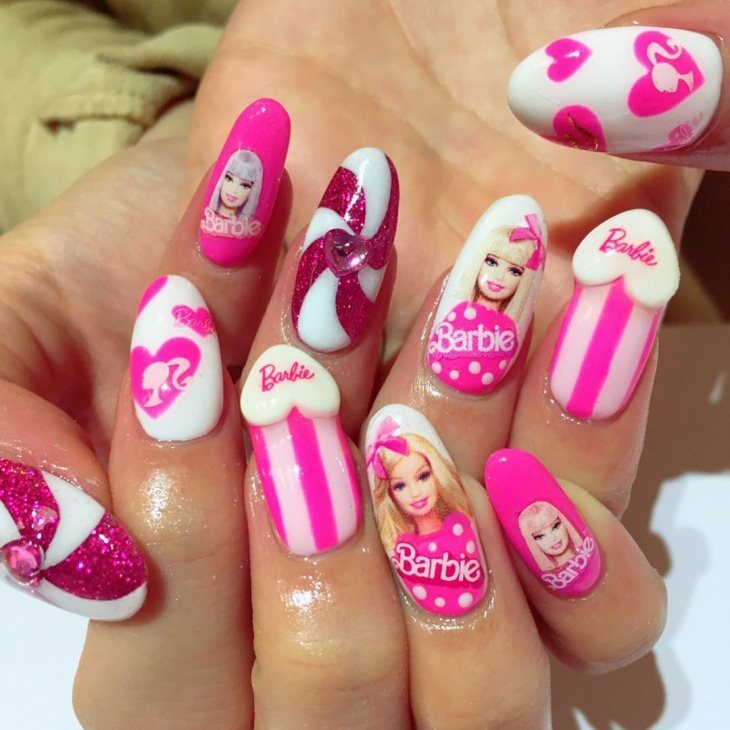 Try out these different nail art designs and look trendy and pretty with beautiful nail designs.